Video Game Maxi Poster: Enter the Wastelands in Bethesda's latest installation - Fallout 4! 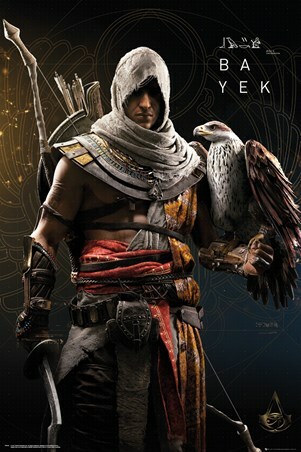 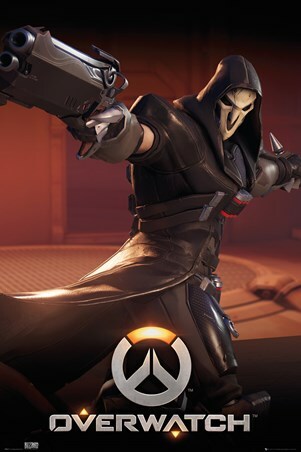 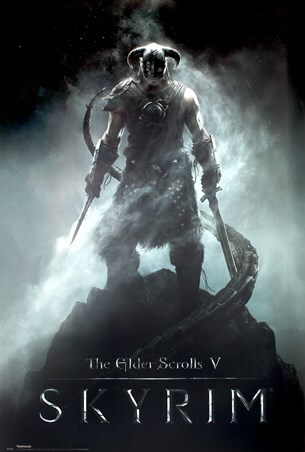 This gaming franchise has literally taken over the industry earning a whopping £524 million in the first 24 hours of its release. 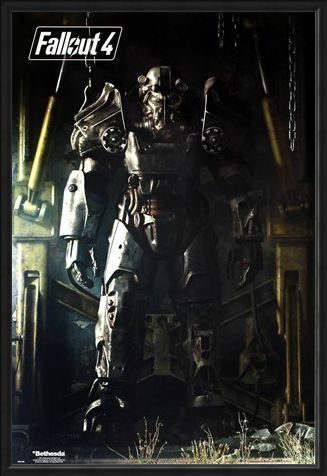 This incredible maxi poster features the famous Power Armour which gamers have to locate at various points in the game. 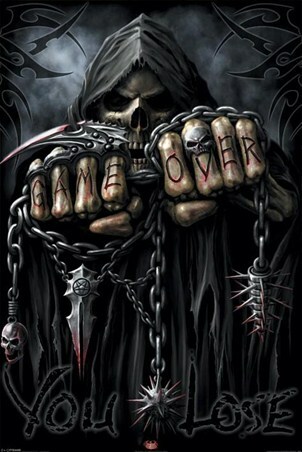 If you think you could survive this apocalyptic world then this may deserve a place on your bedroom wall. 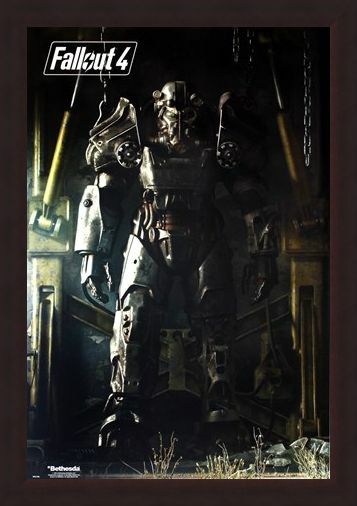 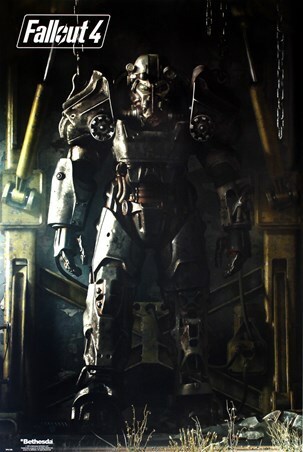 High quality, framed Power Armour, Fallout 4 poster with a bespoke frame by our custom framing service.